The professional guides have deep knowledge of Jewish history in Czech lands, very friendly attitude and are happy to answer all your questions. If you are looking for a "no-umbrella" type of tour, this one is a perfect choice. The tour guides are very flexible and open to suggest & adjust routes suitable to your needs. Take a stroll with your own guide through the former Jewish Ghetto. 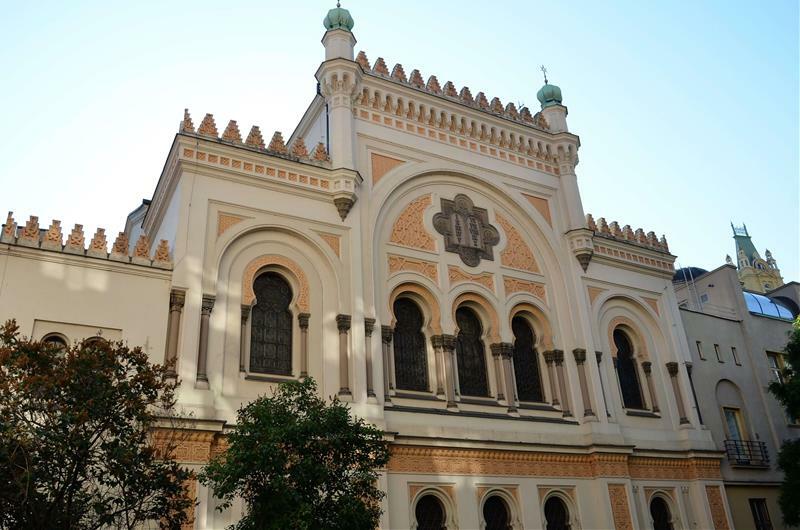 Learn about the Prague Jewish community which goes back 1000 years. 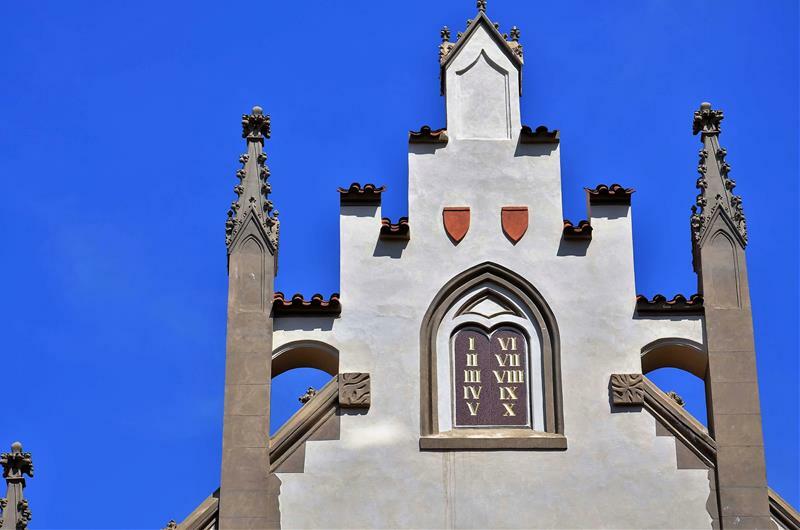 The tour covers all the sights of Jewish Museum (Maisel Synagogue / Pinkas Synagogue / Klausen Synagogue / Ceremonial Hall / Spanish Synagogue) as well as the fascinating Old New Temple, one of the oldest Jewish temples in Europe. You will have the chance to visit the final resting place of Avigdor Kara, Mordechaj Meisel or Rabbi Low, legendary creator of Golem at the Old Jewish Cemetery. Tour guides who are very flexible and happy to accomodate your wishes. Pick up from your hotel or any meeting point in Prague you suggest while purchasing the tour tickets. ONE ticket is per the whole group. One, two or three people will buy ONE ticket for 125 EUR, group of four to five people wil buy ONE ticket for 145 EUR, group of six to eight people will buy ONE ticket for 166 EUR. Private or group tours in Prague? We offer both. Language - select language - English French German Spanish Russian Please select your desired tour language.